Some of you know that I’m a creature of habit, especially when traveling in the Philippines. I seem to return to the same destination over and over again, regardless of the countless number of other places to explore. But earlier this year, I’ve broken free from that habit and managed to visit Cebu and Bohol – two popular destinations I’ve never been before. 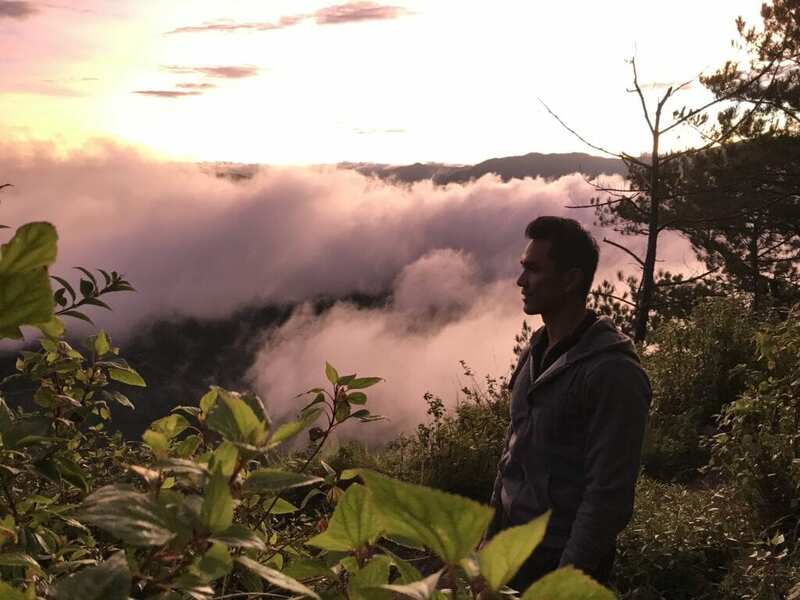 And adding to that list is my most recent trip to the beautiful town of Sagada! 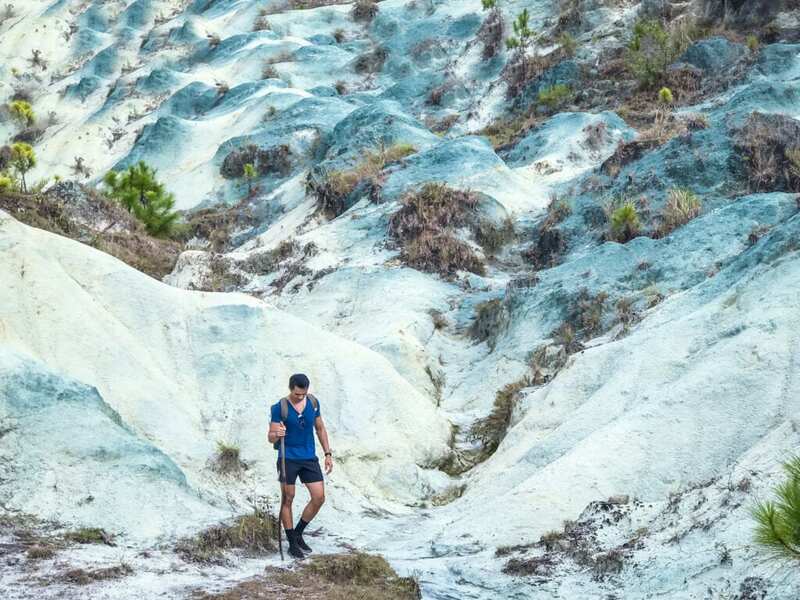 Sagada is completely different from my usual go-to destinations in the Philippines as it didn’t involve any beach or island hopping activities. In fact, Sagada is the polar opposite of the typical beach scene I’ve gotten accustomed to here in the Philippines. Instead of palm trees and powder white sand beach, we were surrounded by massive rice terraces, lakes, waterfalls, caves, and limestone mountains. Going in, I knew I was in for a treat with some jaw-dropping scenery. But apart from that, I didn’t really know what to expect because I didn’t conduct any research. I was traveling with a friend who’s been there numerous time and basically relied on his expertise. 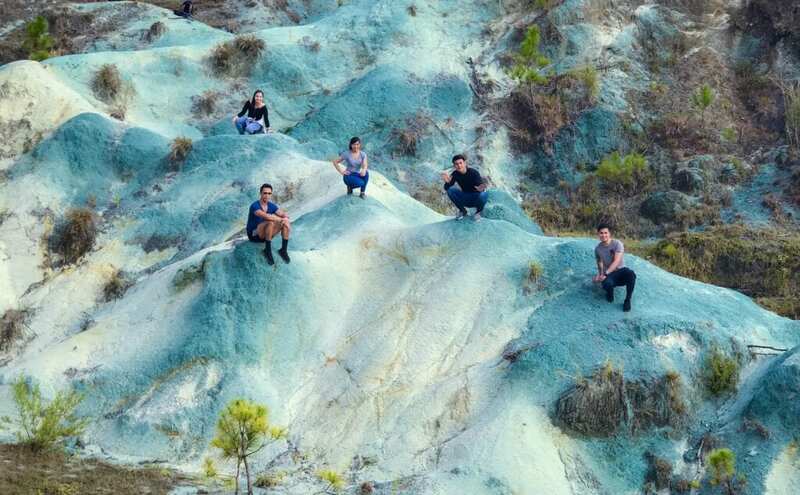 Below are the highlights of our jam packed two-day itinerary in Sagada! THIS IS PHYSICAL AF! Please note that there is a short way and long way to explore the cave, with the latter requiring a very physical trek (some would say dangerous). The short way to explore the cave will take you 2-2.5 hours and the more difficult trek will take roughly 6 hours. Burying a love one on a hanging coffin was a tradition in Sagada (up until sometime in the early 1980’s), as legend has it that the elderly feared being buried in the ground. 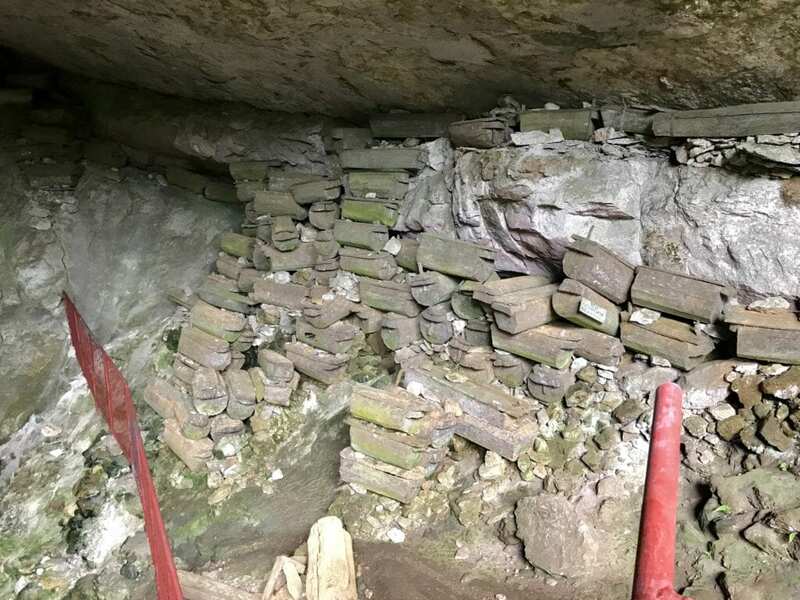 You may see the hanging coffins in Echo valley or scattered inside Lumiang Cave. Orange picking in Sagada. 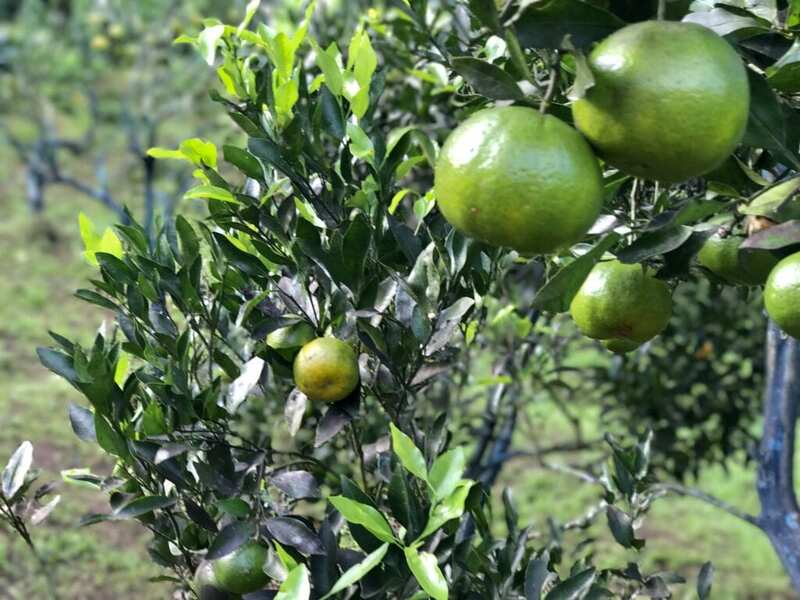 It was my first experience orange picking – highly recommend! Quite honestly, this lake is nothing special. The only reason I’m putting this on the list is because of the vendor (very random) selling the best yogurt I’ve ever had in MY LIFE – bar none. He had multiple flavors (re: very addictive) from leche flan to ube to mango to guyabano – it was literally like crack as I bought 12 different yogurt (no exaggeration). What’s the hype with this lake? Another activity I wasn’t anticipating to do in Sagada. However, I highly enjoyed watching this lady teach us the mechanics of creating a vase. The challenge of getting up here wasn’t waking up at 4 a.m. It was the unexpected trek of the trail in darkness because our 4×4 got stuck on the muddy road. Add the element of wearing the wrong shoes for this trek and you’d be dropping a few F bombs here and there. It took us roughly 1.5 hour of intense hiking (again, on muddy paths) to get to this unearthly destination. Places like this exist on earth! In the Philippines, no less! 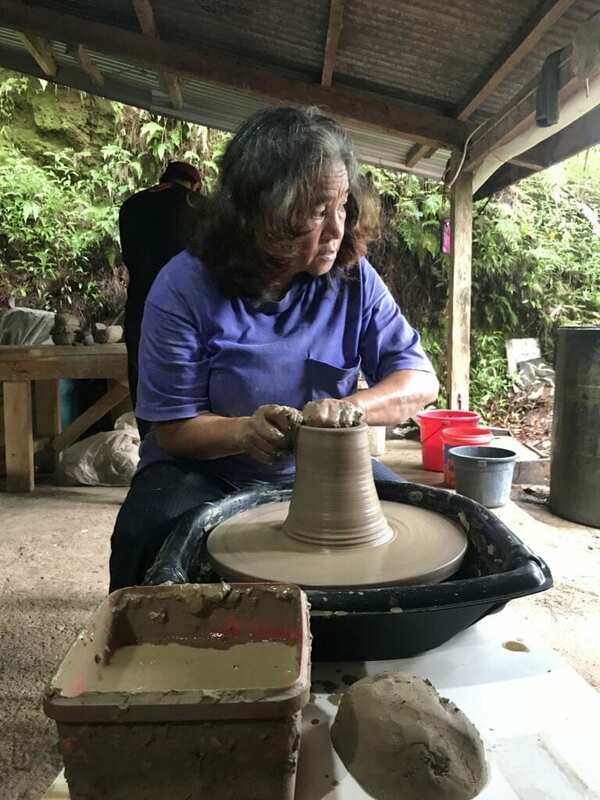 Sagada is located 275 km north of Manila in the mountain province of Luzon, the largest and most populous island of the Philippines. 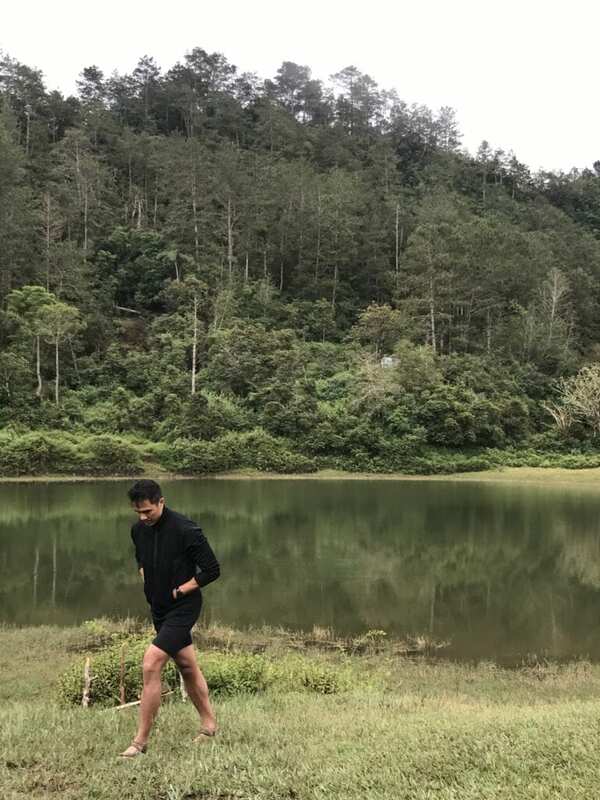 Manila to Sagada (via Baguio). 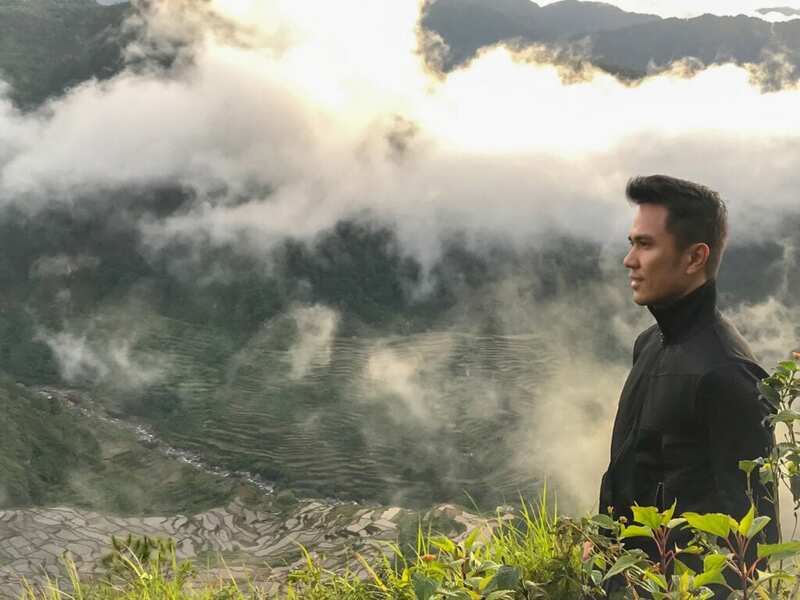 Alternatively, you may also reach Sagada via Banaue (if you are already planning to visit the famous rice terraces, Sagada is only a hop and a skip away from Banaue). 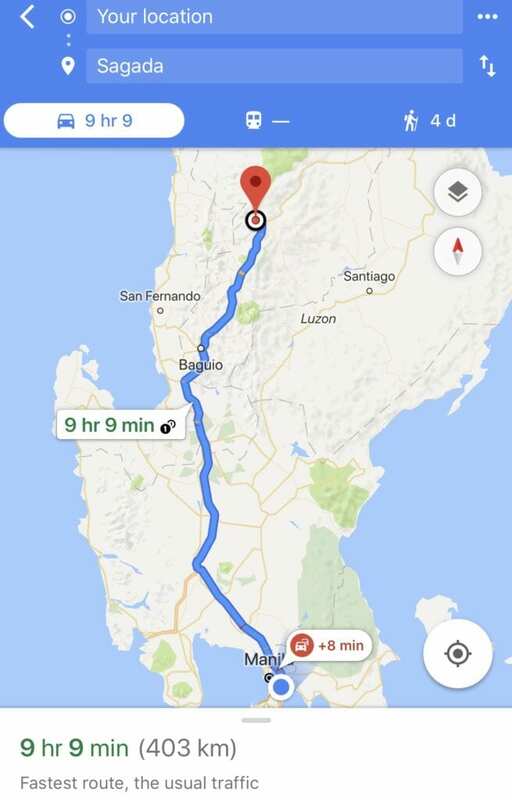 Fare: Manila to Baguio is approximately 455 Pesos. Baguio to Sagada is approximately 255 Pesos. There are two bus stations in Manila where you can take the bus direct to Baguio: Cubao and Pasay. The three main bus companies that offer this route are Victory Liner, Genesis Bus, and Joy Bus. All of these bus companies are more or less the same – not one has a particular advantage (time wise, comfort, service, etc.) over the other. – There is WiFi on-board! However, expect the wifi to only work closer to Manila and Baguio City, with random connection here and there in-between cities. – Last bus from Baguio to Sagada leaves at 1 p.m. This means you would have to leave Manila very early in order to catch the last bus to Sagada from Baguio. – Consider staying overnight in Baguio, 12+ hour bus rides is very tiring! – There will be two breaks/stops for each leg of the journey where you can use the restroom or buy snacks. 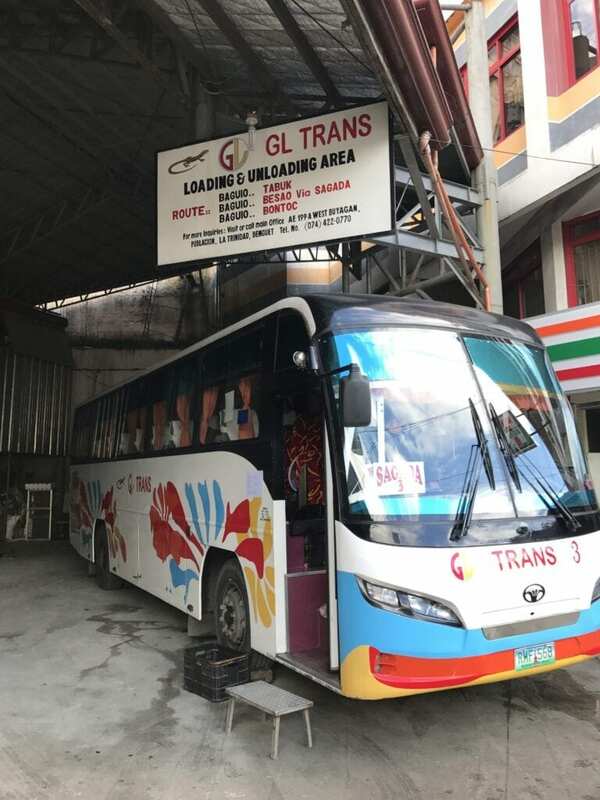 IMPORTANT ONCE YOU ARRIVE IN BAGUIO: You will need to take a taxi to another bus terminal (GL Liner Station in Baguio Dangwa Terminal) to continue your journey to Sagada. The approximate price for this cab ride should be around 70 Pesos. 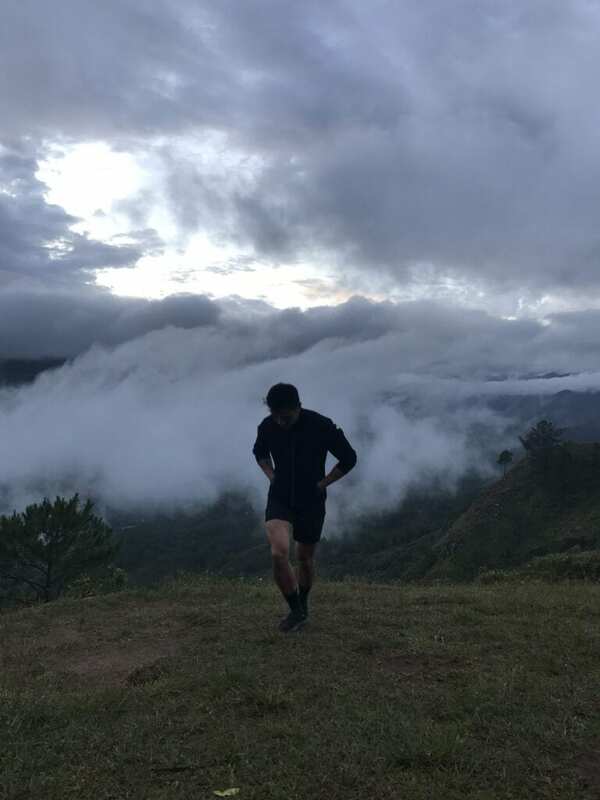 While being in the tropics, the climate in Sagada can be quite chilly, especially at night and while trekking the mountains. 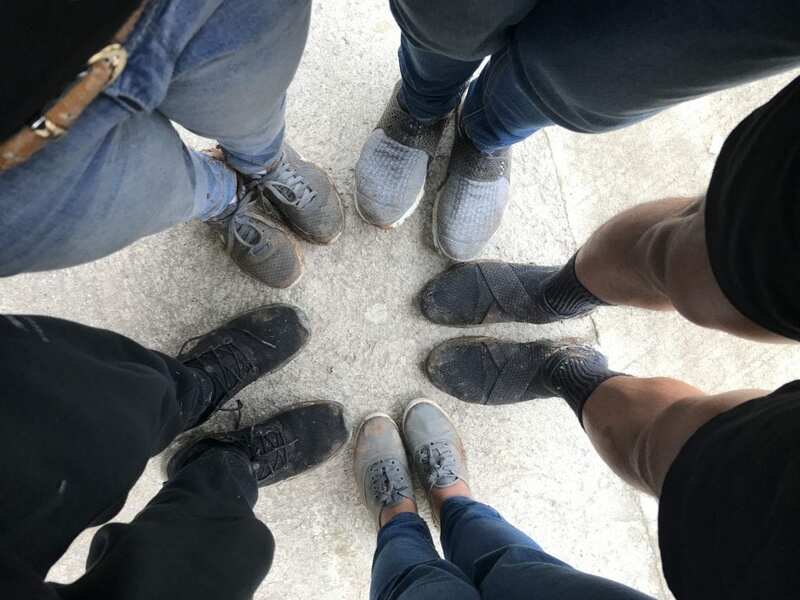 If you are going hiking or exploring caves, make sure you bring appropriate shoes, swim wear, long sleeve shirts and pants, and survival gadgets. Sagada ain’t no walk in the park! You won’t find fancy hotels in Sagada. The moment you get off the bus, you will see plenty of “Home Stays”, which are basically bed and breakfast type residential houses that have multiple private rooms. 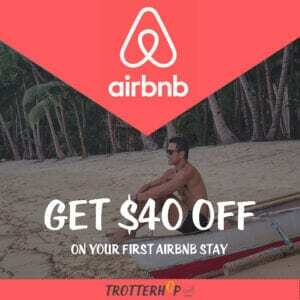 Majority of these Home Stays charge around 350-400 Pesos per night (good for two people, at least). 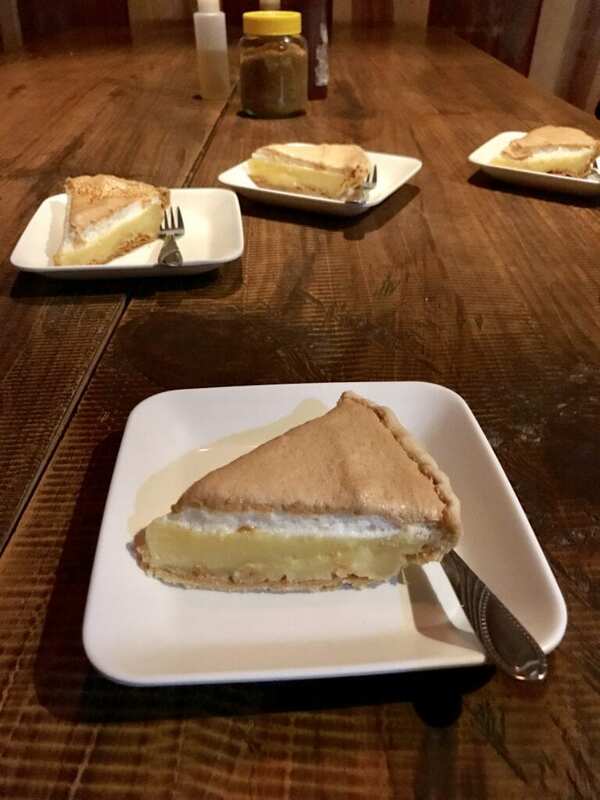 If you are staying in the town proper of Sagada, you will see restaurants that offer the following: Lemon pie and yogurt. Not sure if I would immediately think of the Philippines if I hear Lemon pie and yogurt – but the ones we tried here were very very very good! There are no banks in Sagada, much less an ATM machine. Everyone and everything only accept cash, so plan accordingly! Thank you, Joel! Solo travel is great – and I’m sure you’ll meet other people along the way. Looking forward to hearing your adventures in Sagada next year! Plan it, Jeff! You won’t regret it!